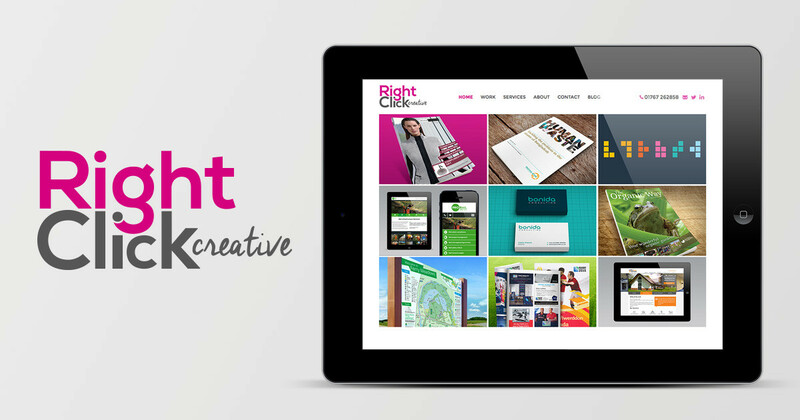 Right Click Creative – Right Click Creative are a full-service graphic design and marketing agency based in Potton, Bedfordshire. 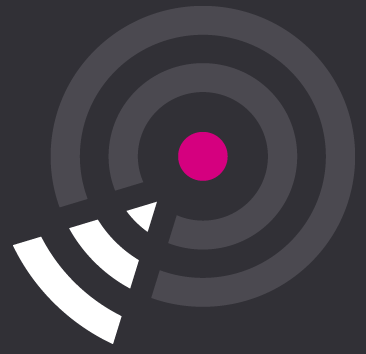 full-service graphic design and marketing agency based in Potton, Bedfordshire. We love helping businesses, charities and local government communicate more creatively, more effectively and with maximum impact. We design everything from logos to websites and from magazines to direct mail. We’d love to hear how we could help you. © Right Click Creative Ltd. All Rights Reserved.